Dream Construction Co. in Las Vegas, NV, knows how important it is for your patients to feel comfortable and confident in your office, and specializes in medical office remodels to help you do just that. Have you ever pulled up to a doctors office and had second thoughts about going in, solely based on the outside appearance? On the other hand, have you ever been to a new medical office where everything is updated, new, and clean? Let our healthcare office remodels make the difference for your practice today. 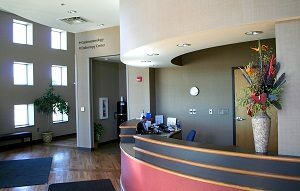 We understand how important the look of your medical office is to retaining and attracting customers. Although it is easier to keep customers than it is to acquire new ones, getting new patients is vital to the success of an office. A medical office remodel could mean the difference of whether you get that new patient or not. 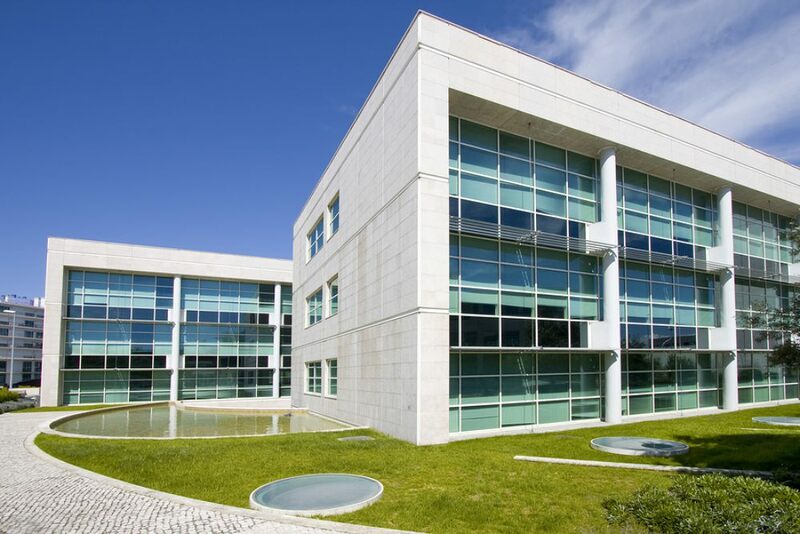 Why not put your best foot forward and show potential patients that the appearance of your office reflects the quality of care they will receive with you? An updated look is better for business. The office layout is also so important. An office remodel could be exactly what you need to improve the flow and functionality of your medical office. When you meet with Dream Construction Co. to go over your office design, they will help you find the best office layout for your space. Different kinds of offices have different requirements for their space. If your business is chiropractic, acupuncture, or even oncology, you might be looking for something extra calming and possibly spa like. On the other hand, if you need to remodel your dental office or put an office addition on to your family practice, you will need more space for updated equipment and imaging machines. Either way, Dream Construction Co. in Las Vegas, NV, knows exactly how to design what you need. Whether you’re in need of an office addition, a new office layout redesign or a complete medical office remodel and update, Dream Construction Co. in Las Vegas, NV, is who you need to call. We will meet, and exceed, your every expectation while making sure to give you the best possible office for your healthcare business.